92.6% said that they put most importance on visual factors when purchasing products. Only 5.6% said that the physical feel via the sense of touch was most important. Hearing and smell each drew 0.9%. When asked to approximate the importance of color when buying products, 84.7% of the total respondents think that color accounts for more than half among the various factors important for choosing products. Research reveals people make a subconscious judgment about a person, environment, or product within 90 seconds of initial viewing and that between 62% and 90% of that assessment is based on color alone (source: CCICOLOR – Institute for Color Research). Research by the Henley Centre suggests 73% of purchasing decisions are now made in-store. Consequently, catching the shopper’s eye and conveying information effectively are critical to successful sales. > Color increases brand recognition by up to 80% (university of Loyola, Maryland study). > Color influences brand identity in a variety of ways. If a picture is worth a thousand words, a picture with natural colors may be worth a million, memory-wise. 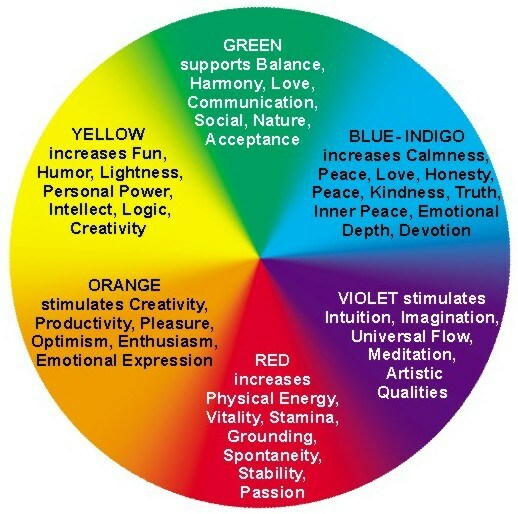 Psychologists have documented that “living color” does more than appeal to the senses. It also boosts memory for scenes in the natural world. > Color helps us to process and store images more efficiently than colorless (black and white) scenes, and as a result to remember them better (source: The findings were reported in the May 2002 issue of the Journal of Experimental Psychology: Learning, Memory and Cognition, published by the American Psychological Association). Ads in color are read up to 42% more often than the same ads in black and white (as shown in study on phone directory ads – source: White, Jan V., Color for Impact, Strathmoor,, April, 1997). 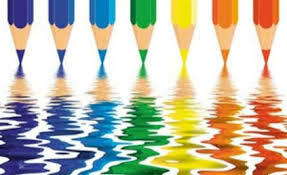 ..
Color can improve readership by 40 percent 1, learning from 55 to 78 percent 2, and comprehension by 73 percent. (source: Conducted by Xerox Corporation and International Communications Research from February 19, 2003 to March 7, 2003, margin of error of +/- 3.1%). We, at PALPROM SA, feel that the most successful and cost effective branding, comes out of simple – dynamic – one color designs. Do not look for ways to achieve beauty by adding color after color. Take advantage of the color and the dynamic shape the product’s container and add your simple – yet striking, clear and dynamic logo on it. The job is done!